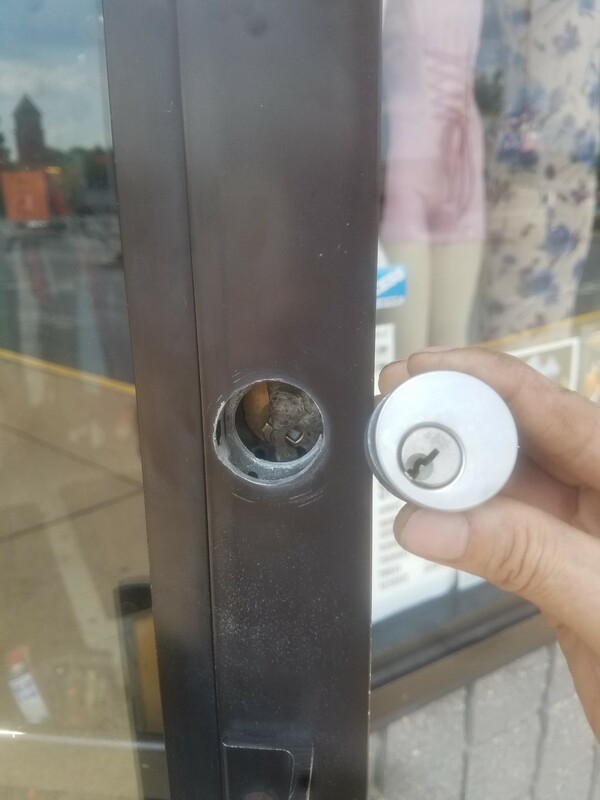 If you own a store, you probably encourage problem with the lock on your door, from time to time. A storefront door is usually get opens hundreds of time during a business day. Many customers are coming to your shop in order to buy some of the products you sell, and you need to be satisfied that many customers are coming in, and you have a fruitful day, in general. When you get a problem with the main door of your store, you need to address it, immediately. You shouldn’t let a problem with your lock going on for long time because your main door can stuck without the capability to be closed or open. 24-7 lock services in Allentown, Easton, and Bethlehem PA, and the entire Lehigh Valley, PA.. When you get a problem with a storefront locks, you should call the best commercial locksmith in town. You should call LockTech24/7! Our commercial locksmiths can help you instantly after you place your service call. What Lock You Have On Your Storefront Door? Most stores have a mortise lock on the front door, other stores have rim lock, especially if there is a panic bar on the door. It doesn’t matter what type of lock you have on your front door, we can repair it for you, in no time. 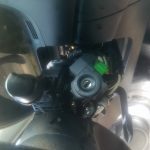 Don’t let a lock of your front door to ruin your business day, simply call us to address the problem and come with a unique solution to solve this issue for you. LockTech24/7 locksmiths are available 24 hour a day, 7 days a week. I have checked your blog and I have found it is one of the best websites I’ve visited. Well done for a unique content.